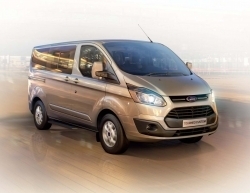 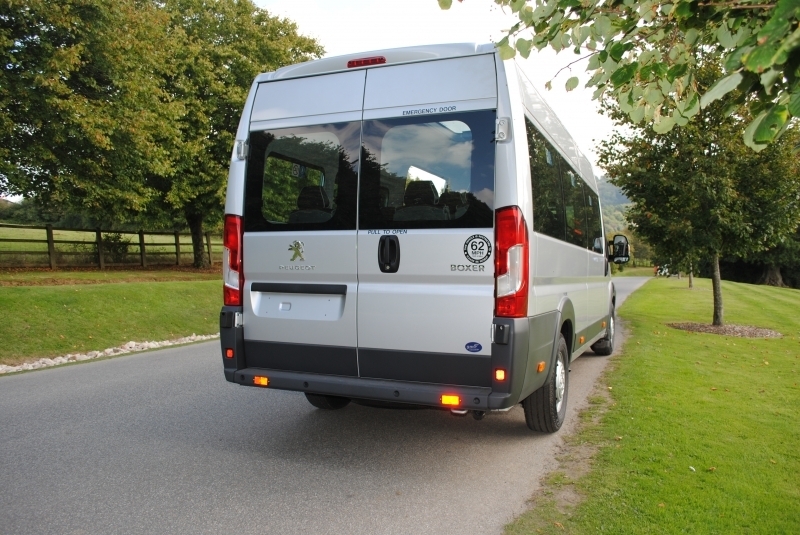 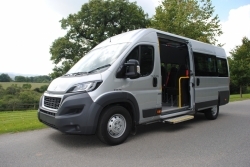 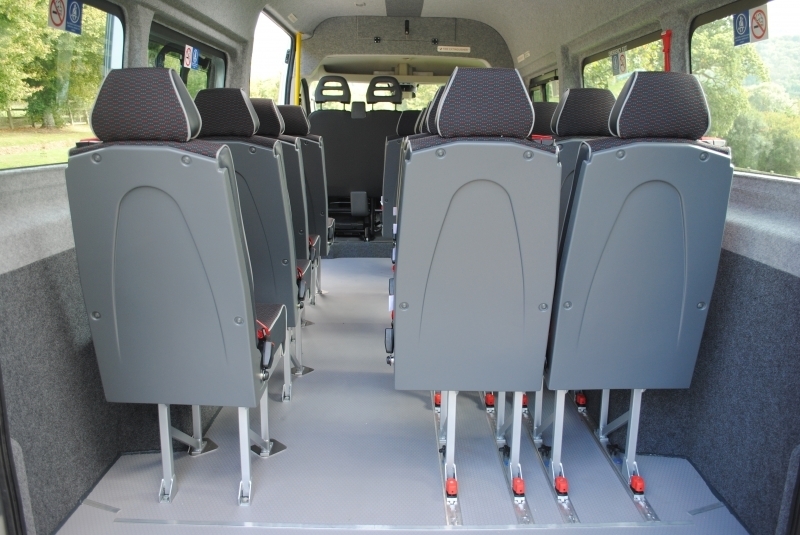 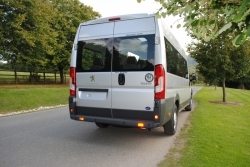 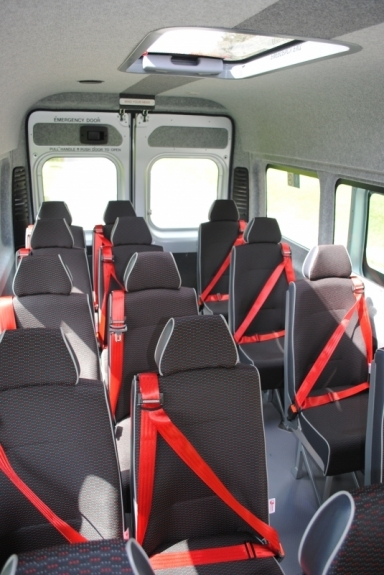 Each conversion is custom built to meet your exact requirements for a great school minibus, which can incorporate storage solution's to full wheelchair adapted minibuses and more. 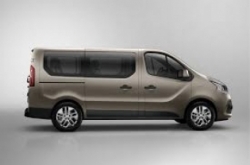 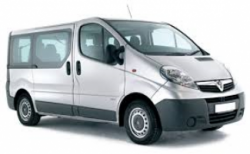 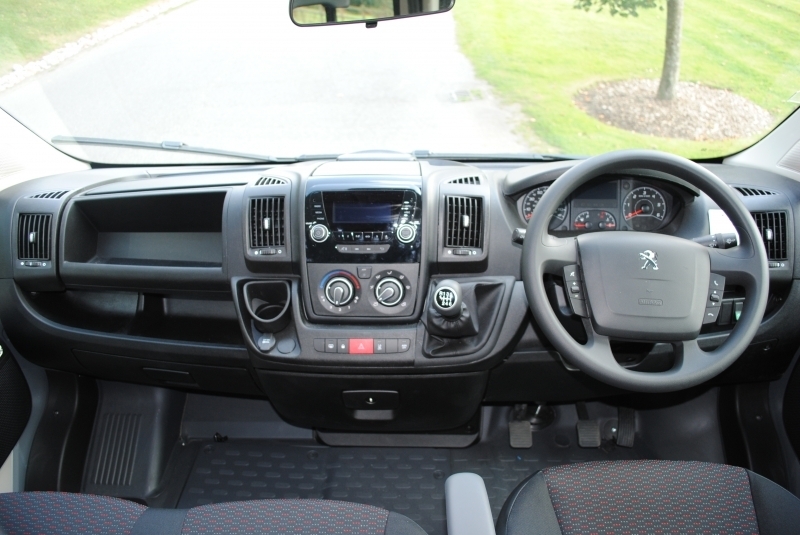 The Peugeot Boxer is more powerful and economical than previous version's, the cabin is bright and spacious with careful consideration for driving comfort. 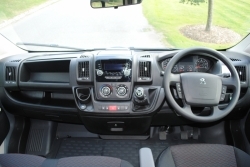 The new model now comes with increased service intervals of every 30,000 miles or every 2 years.